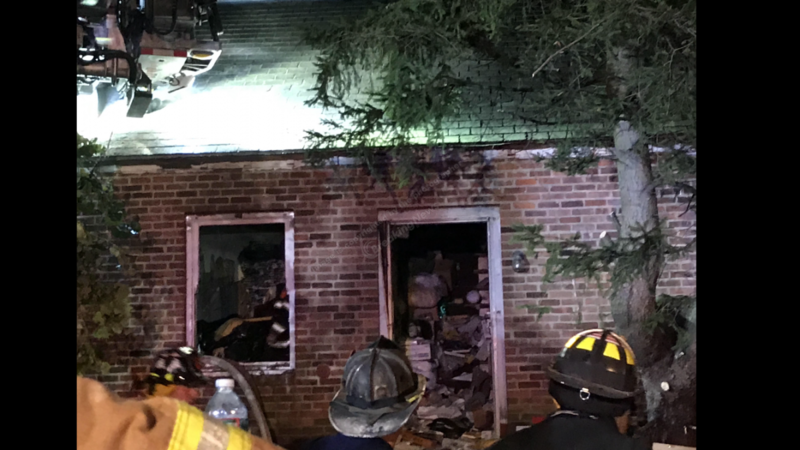 On September 16th, Truck 241 Responded mutual aid to Waldwick on the 2nd alarm for a confirmed working fire. 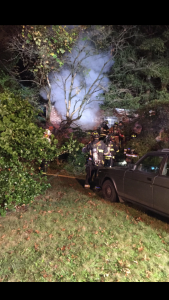 Crews encountered a heavy hoarding condition and had difficulty accessing the seat of the fire. A 3rd alarm was transmitted before the fire was finally placed under control.